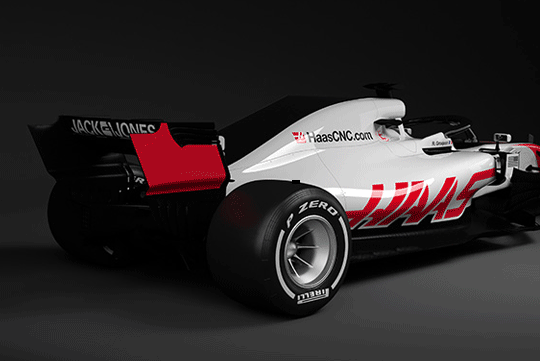 Haas have become the first team to release the new halo equipped 2018 F1 car the VF-18 through their social media channel. The Halo is a new safety system implemented by the FIA, named after it's semi-circular shape around the cockpit that looks like an angel's halo was implemented in light of the recent death of Justin Wilson an IndyCar racer who was hit by debris during an August race in 2015. 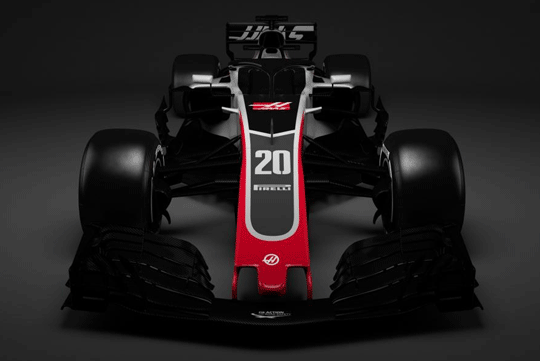 Along with the Halo, the new release of the VF-18 boasts to have more aerodynamic winglets along the car's side-pod. 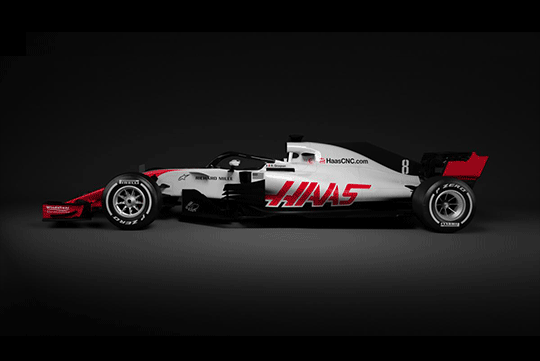 Haas F1 team will be powered by Ferrari again this year. 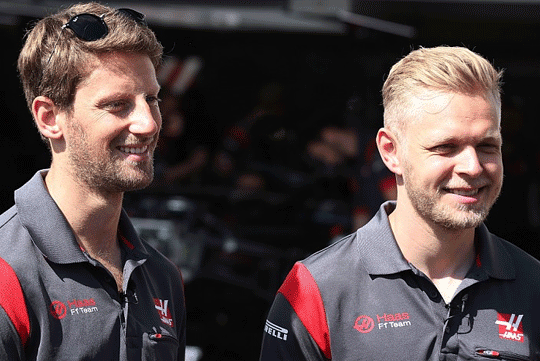 we will see closely matched pair Romain Grosjean and Kevin Magnussen behind the wheel during this year's race. There are some mixed reviews from both the drivers and the fans during the announcement of the implementation of the "halo". Citing concerns that the "open style" and design of the traditional F1 car leaves the driver open to risks of flying debris, however, implementing more safety features into the car will eventually add on to it's weight. The weight of the car will eventually put a toll on the breaking system and make it much harder to stop. Fans were also concerned about the visibility of their favourite drivers with this new implementation. 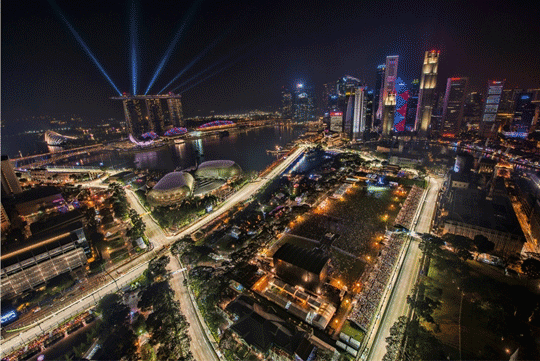 With the other teams unveiling the new cars throughout the week the key question is will this new safety upgrade affect the performance and handling of the cars during he F1 night race in Singapore. A track notorious for being the most stressful on the F1's breaking system. Only time will tell.